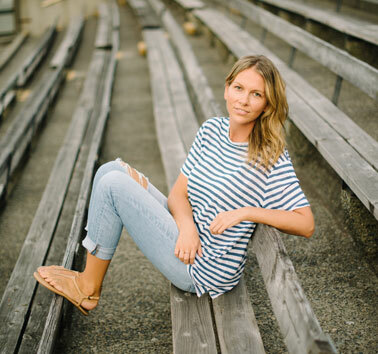 Based in Vancouver, Carine Redmond handles Western Canada PR for national and global lifestyle brands and talent. Carine grew up in Ottawa, Ontario and attended McGill University. Upon graduating, Carine turned her energy towards building a career in PR. When not at work, Carine enjoys watching reruns of Friday Night Lights, catching up on all things Kardashian and following @instagrambeagles.